Skype is a software application that allows users to make voice calls or video calls over the Internet. Calls to other users within the Skype service are free, while calls to both traditional landline telephones and mobile phones can be made for a nominal fee using a debit-based user account system. See how easy it is to use Skype. 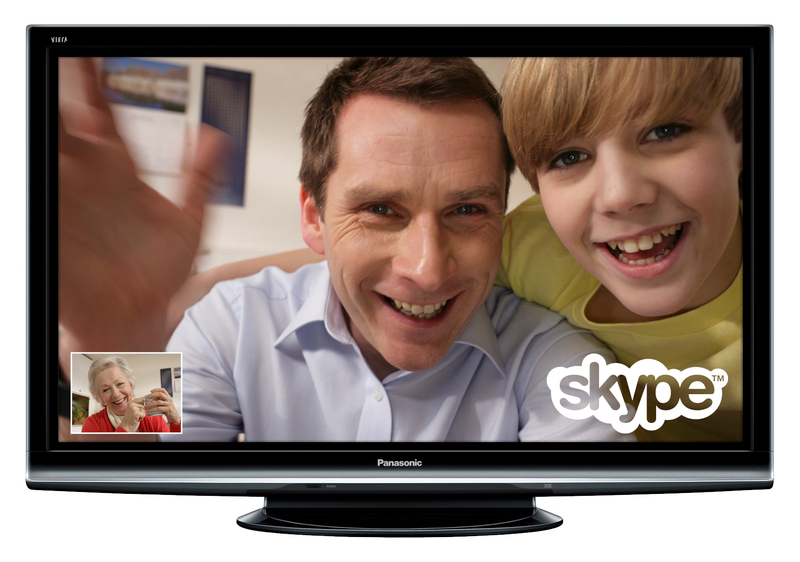 In order to use Skype for video calling, you will need a web cam, either built into your computer, or one that plugs in with USB. Get started by downloading Skype here. If you would like to Skype with a loved one at Golden View, please contact our Resident Relations department.